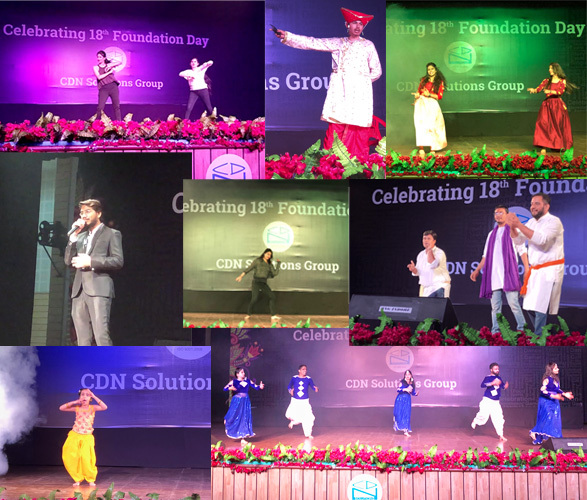 Hey CDNites, its time again when we celebrate the most awaited event of our organization i.e. 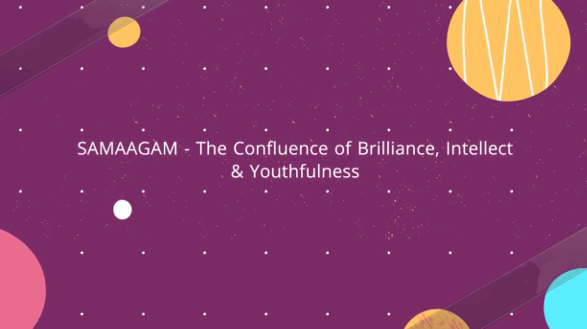 SAMAAGAM, the Confluence of Brilliance, Intellect and Youthfulness. And the fun has already started with “The Breakfast Activity”. It was good to see the spirit the teams came up with, right from planning to execution. 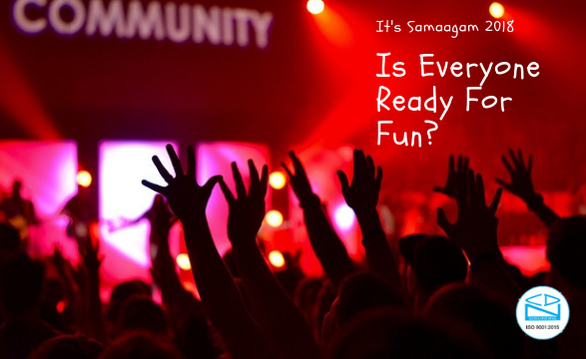 Now with SAMAAGAM 2017…Continue reading Its Samaagam Time !! Get Ready to Enjoy to the Fullest..! !